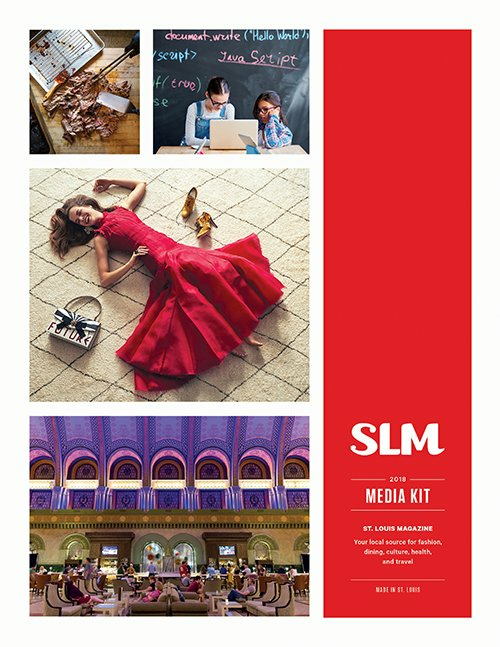 One of the most trusted voices on local lifestyle topics, SLM Media Group continues to engage educated, professional, affluent audiences across St. Louis with platforms perfect for achieving advertising results. 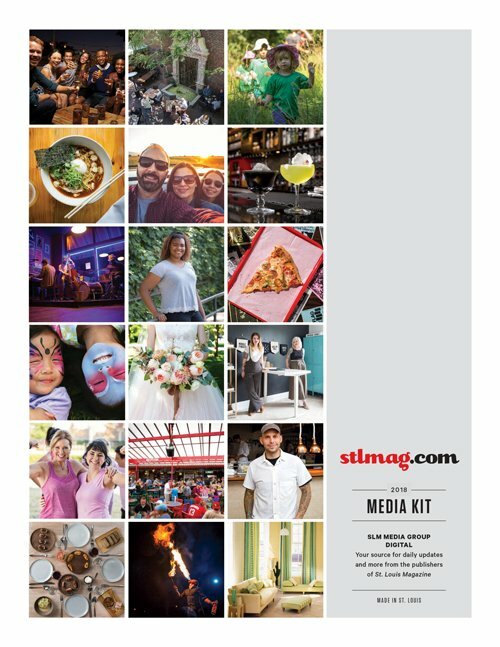 Through our varied portfolio—print publications, website, e-newsletters, signature events, and social media—you can promote your company to the city’s most desirable and engaged readers. Don’t hesitate; get in touch with us now to learn about creative marketing solutions that can help to grow your business. 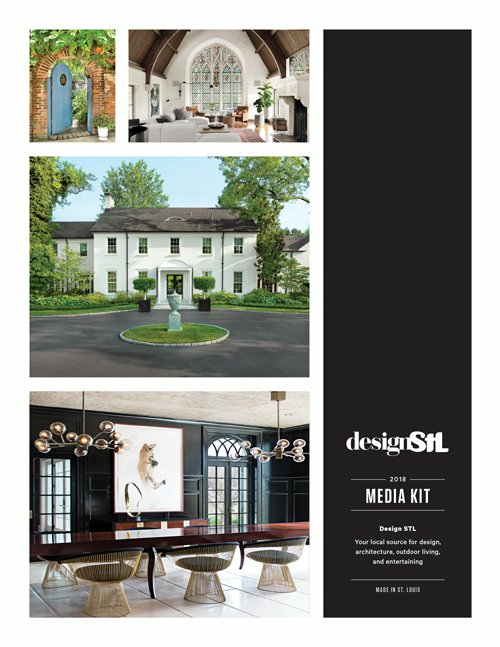 Contact Elaine Hoffmann, sales & marketing coordinator, at 314-918-3002 or for more information. 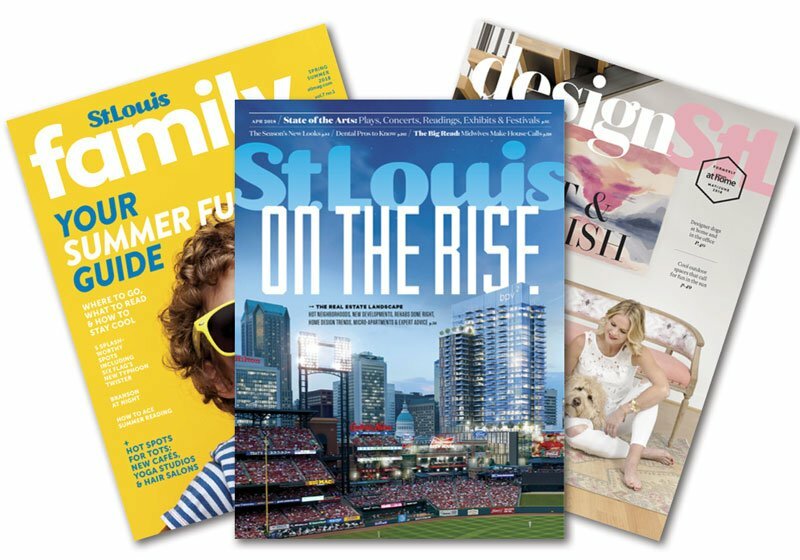 ➜ According to the 2016–2017 Circulation Verification Council (CVC) Audit, 80% of St. Louis Magazine readers say they frequently purchase products or services based on ads they’ve seen in our publications. 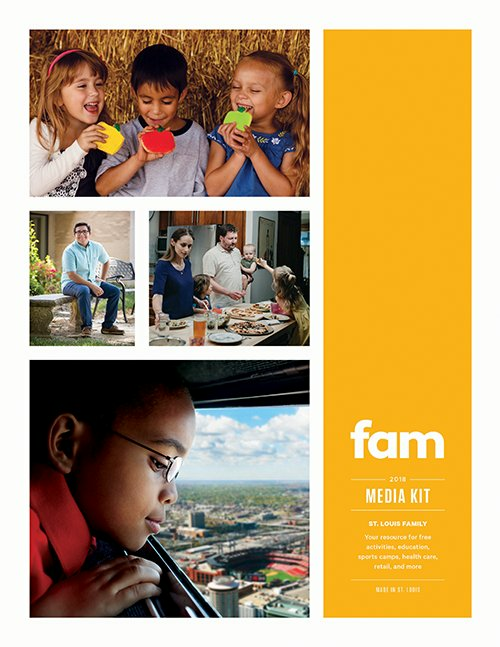 This figure places us in the top 1% of all CVC-audited U.S. print publications in terms of advertising effectiveness.